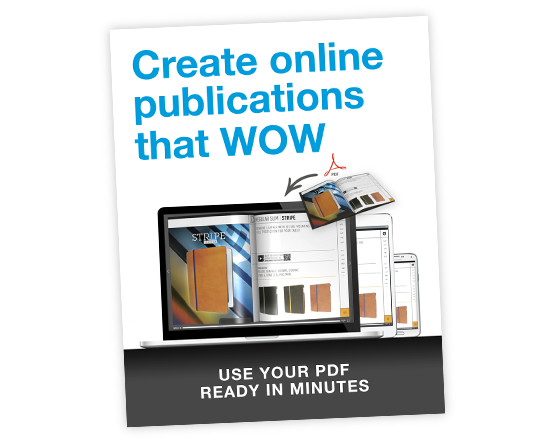 There are several options to add your online magazine, catalog or flipbook on your website. 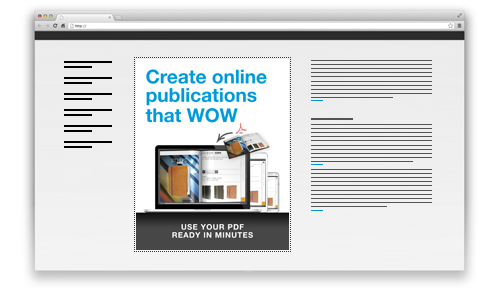 First of all, you simply can embed an animated mini flipbook on your website. When clicking on this widget, your online publication opens in a new browser screen. The mini flipbook is a portion of the size of your ‘real’ publication. The animation acts as an attention grabbing trigger because the small pages flip automatically, stimulating your visitors to click on it to view your full publication. You can also easily embed a publication cover image on your website by copying the embed code from your Publizr Dashboard and pasting it into your website's HTML editor. When clicking on the cover image, your online publication will open in a new browser screen. Another option is an iframe if you like to show the publication within a specific segment on your website. Just set the pixel width and height of the iframe as well as the publication URL and your publication will be loaded within that segment. Please note that your publication will operate within the allocated segment only, which can be inconvenient if zooming in of pages is important. To solve that problem, you can make an iframe on a separate web page by setting a width and height of '100%' instead of limited pixel dimensions. In that way, the publication can use the whole screen. Of course, it is possible as well to link to the online publication URL on your website, social media and in email newsletters. When clicking on the link, your publication instantly opens in the device specific browser on desktops and mobile devices, optimized for iOS and Android. You even can link to a specific page in your publication so that it opens directly on that page. Creating perfect opportunities to target specific customer groups by highlighting specific pages and products in your publication. 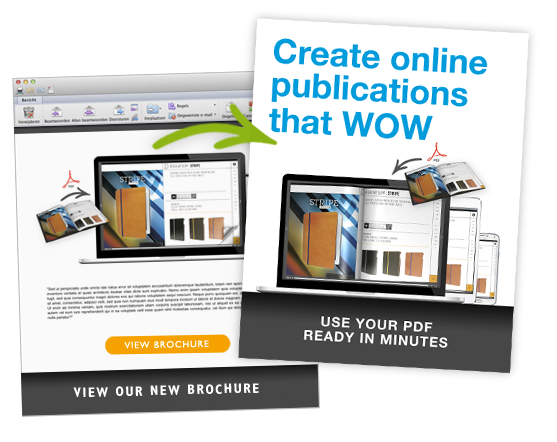 Publizr: How to embed a page turning e book easily with digital flip book software?